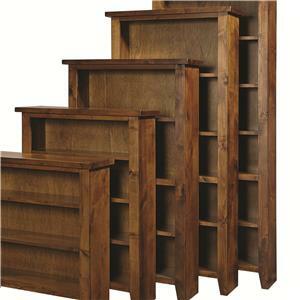 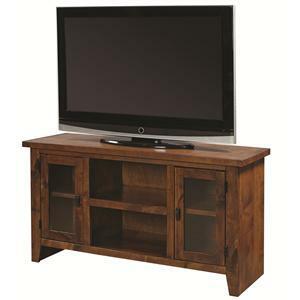 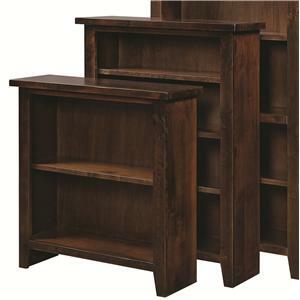 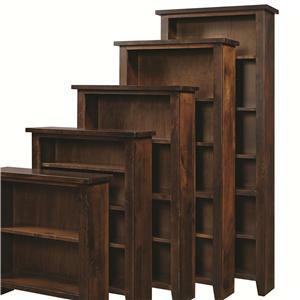 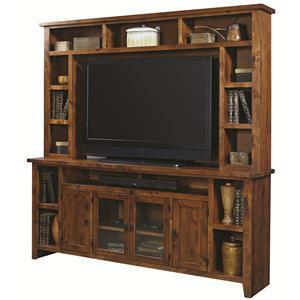 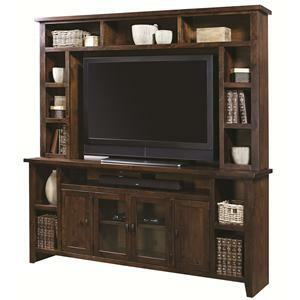 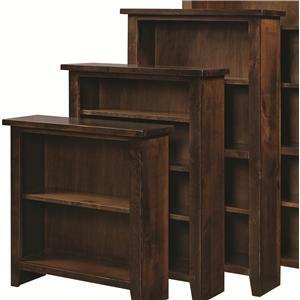 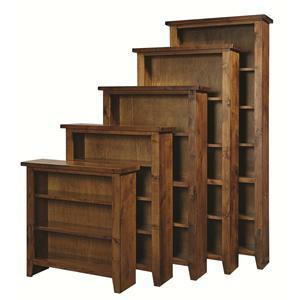 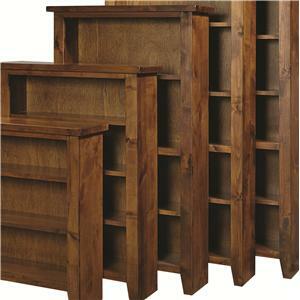 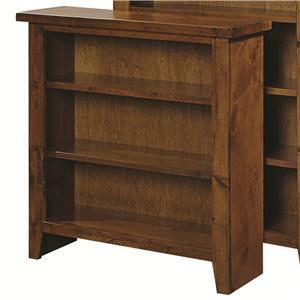 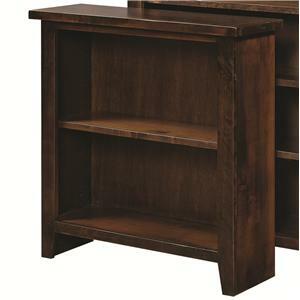 Welcome warm tones and simple storage into your home with this rustic bookcase. 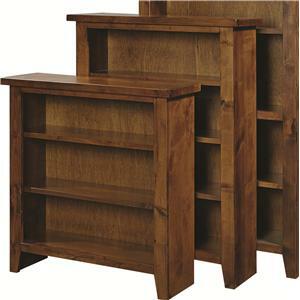 The piece features two adjustable shelves to display anything from books to pretty home accent pieces. 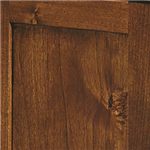 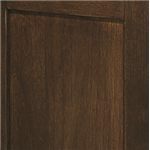 A warm finish enhances the natural feel, and fills any home with a rustic atmosphere. 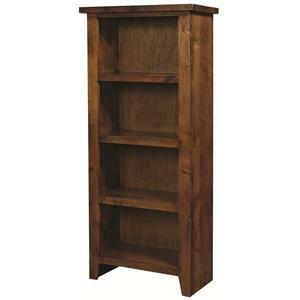 Sturdy craftsmanship combined with simple storage makes this small bookcase the perfect addition to your bedroom, entertainment area, or home office. 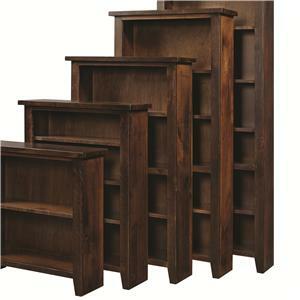 The Alder Grove Small Bookcase with 2 Adjustable Shelves by Aspenhome is available in the area from FMG - Local Home Furnishing. 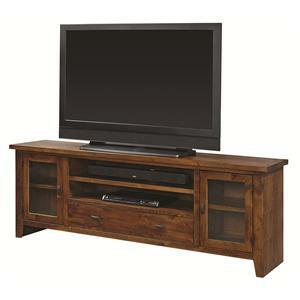 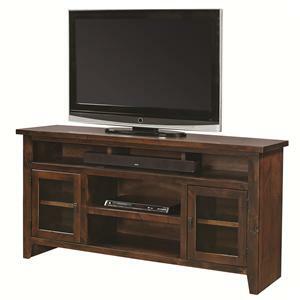 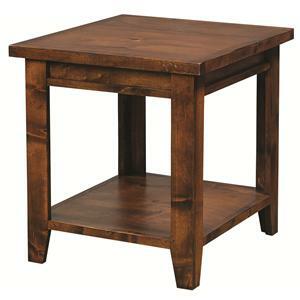 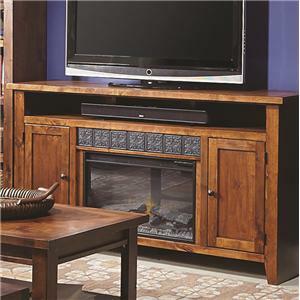 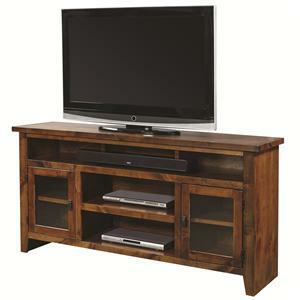 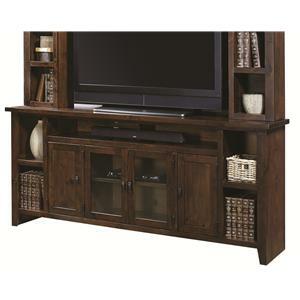 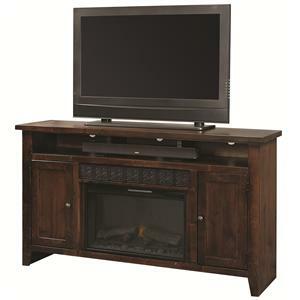 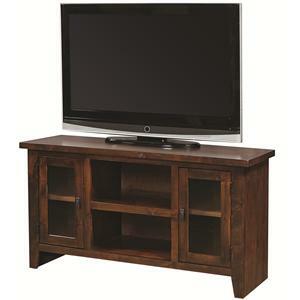 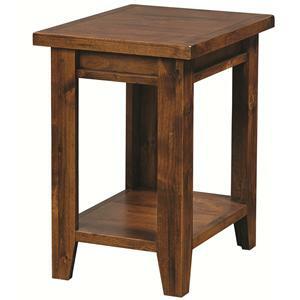 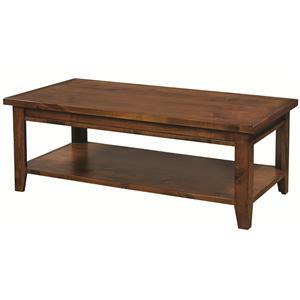 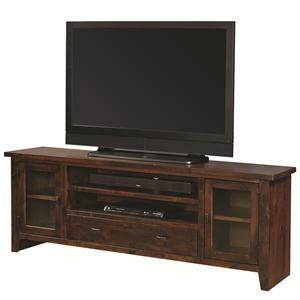 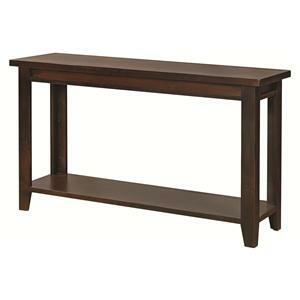 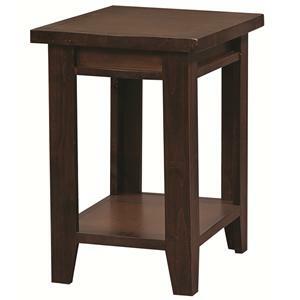 The Alder Grove collection is a great option if you are looking for Casual furniture in the area. 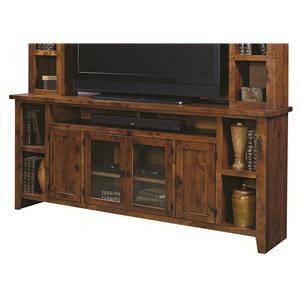 Browse other items in the Alder Grove collection from FMG - Local Home Furnishing in the area.